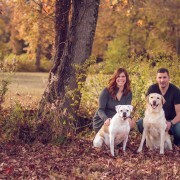 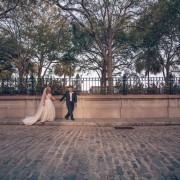 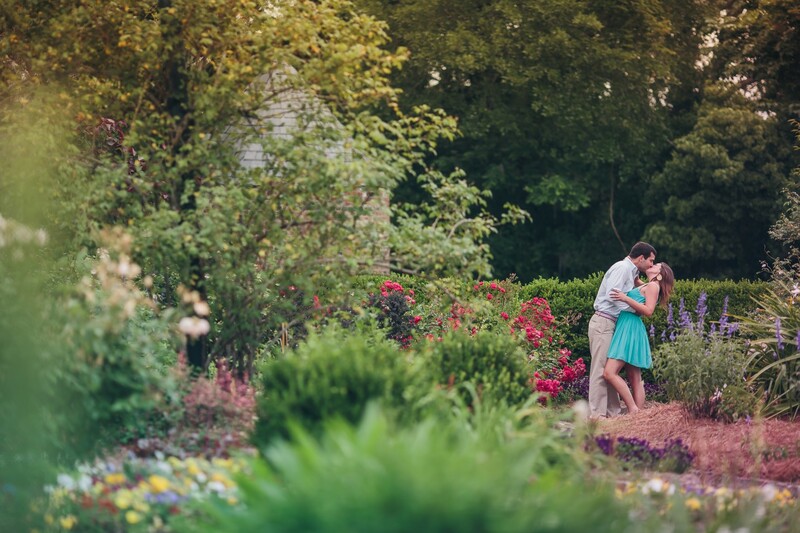 Rich Bell Photography | Ellen and Aaron are getting married! 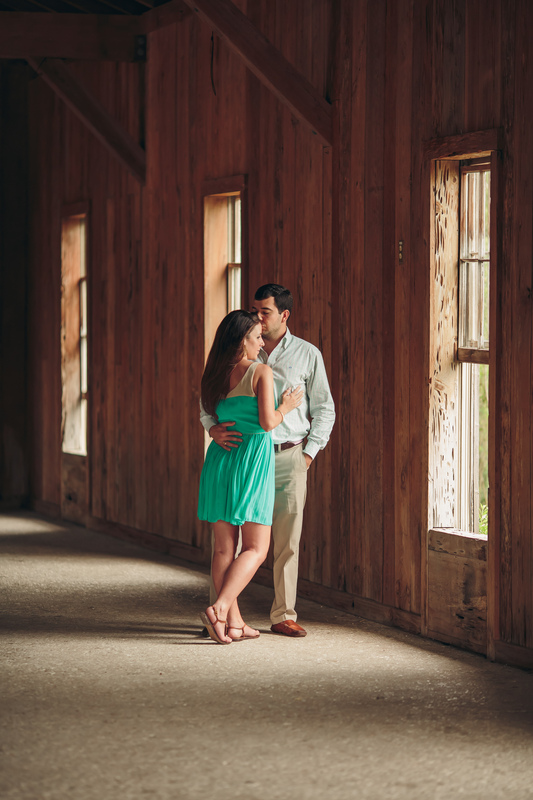 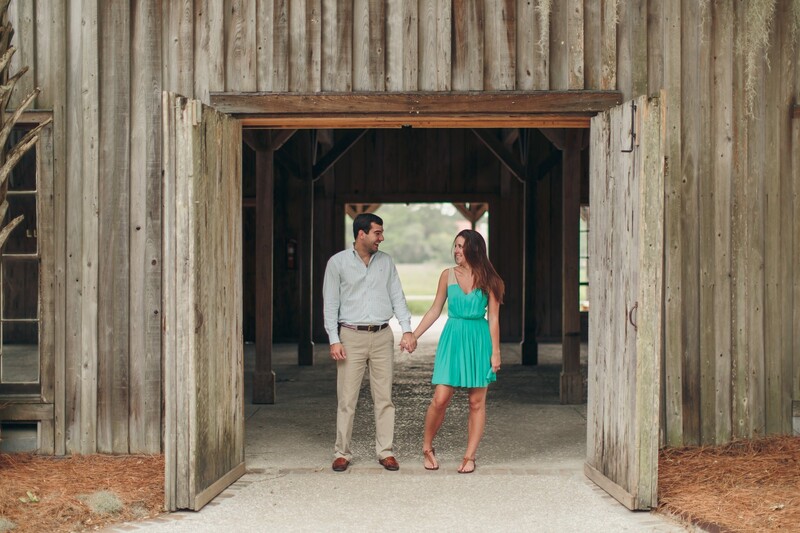 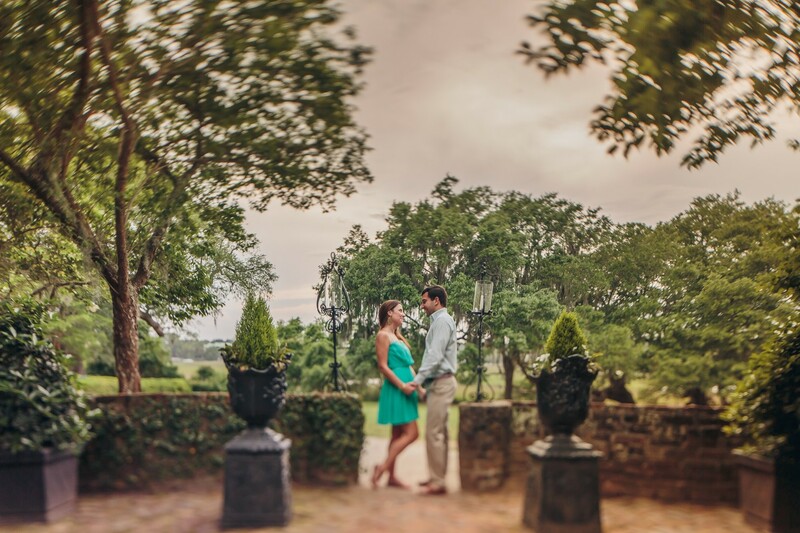 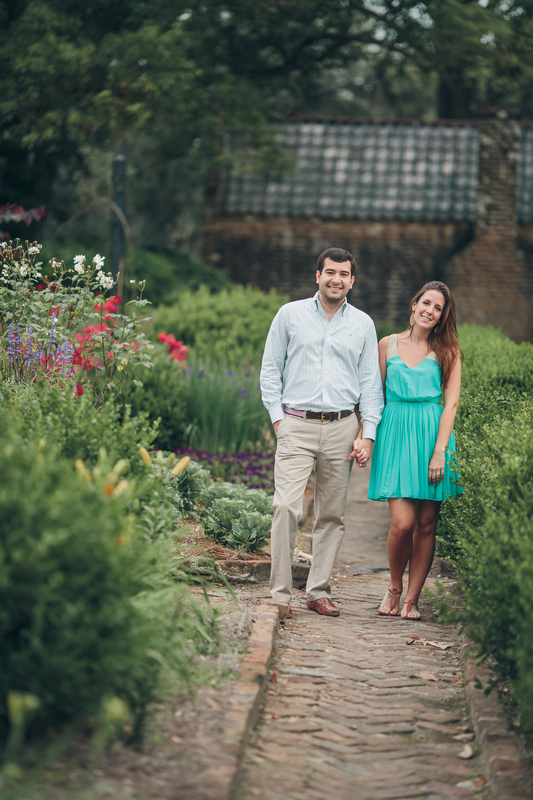 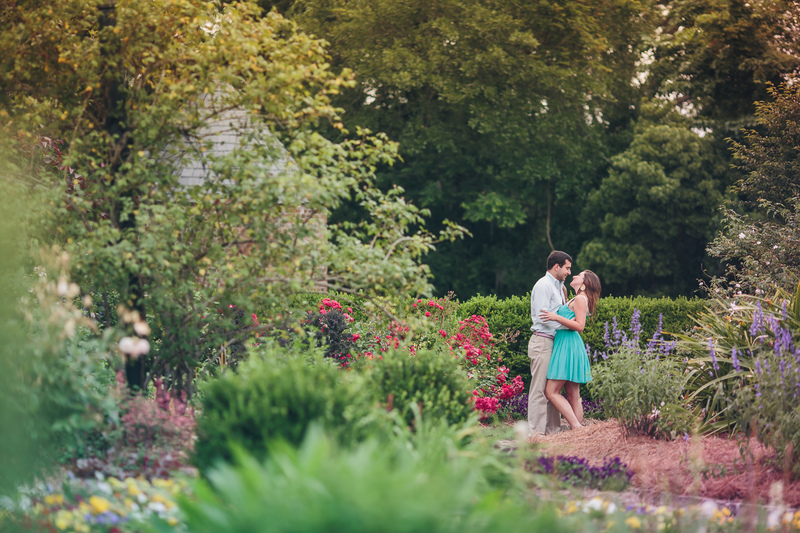 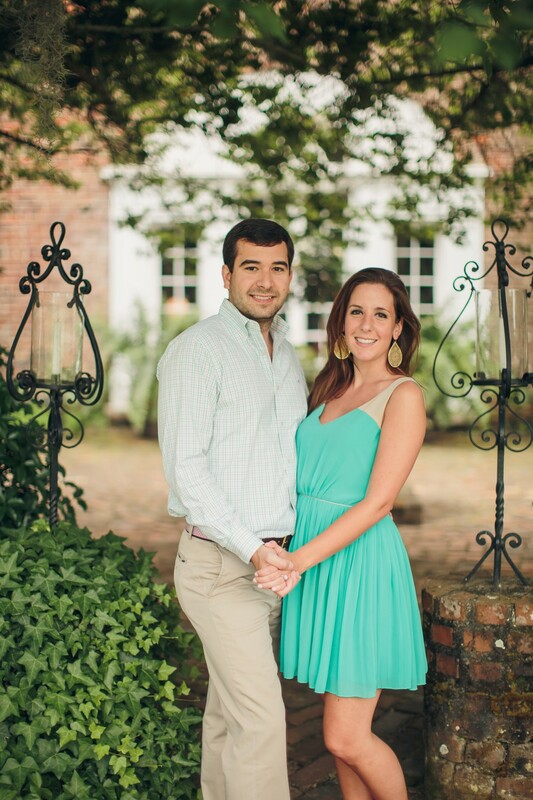 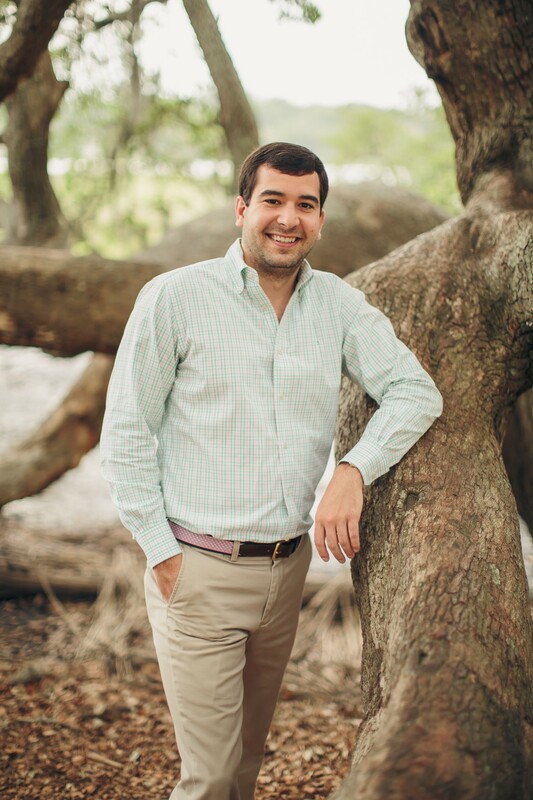 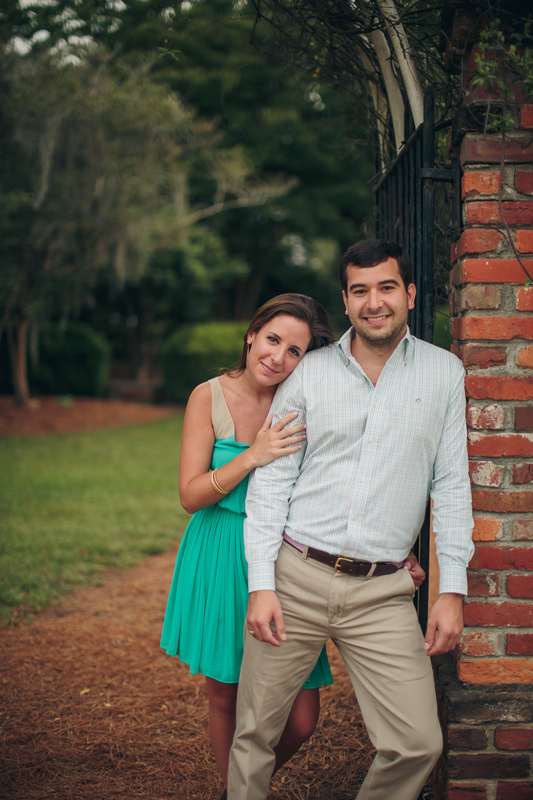 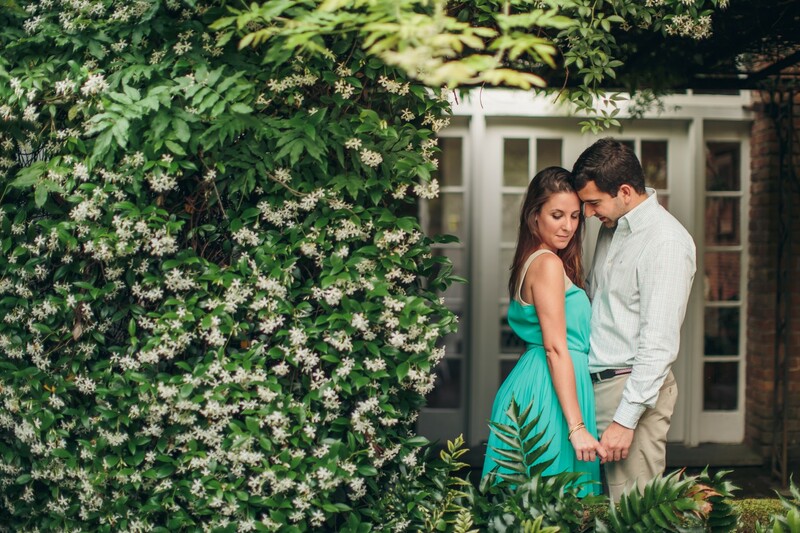 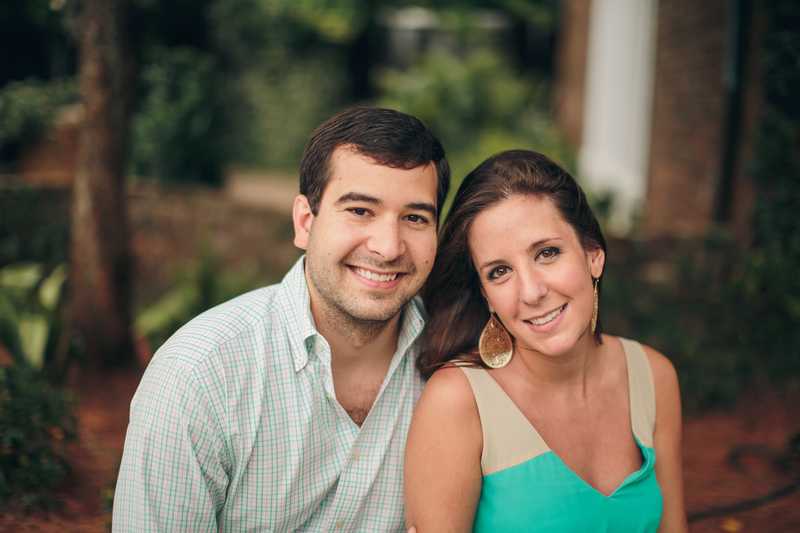 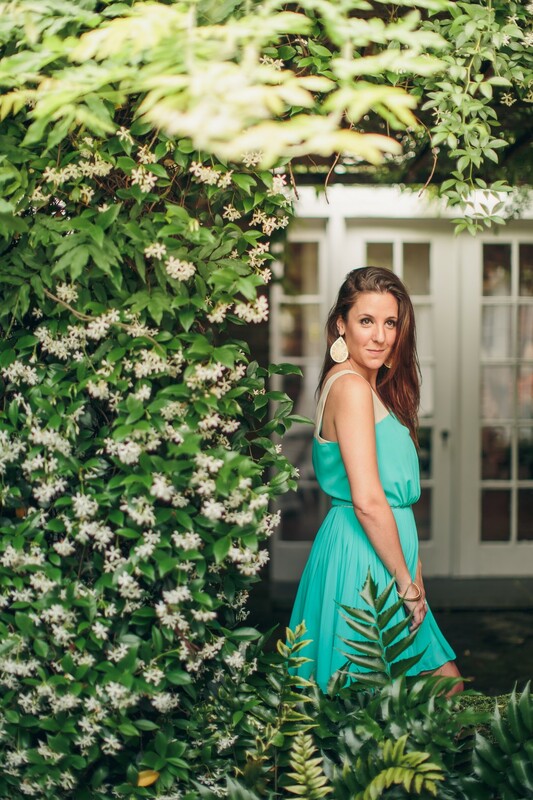 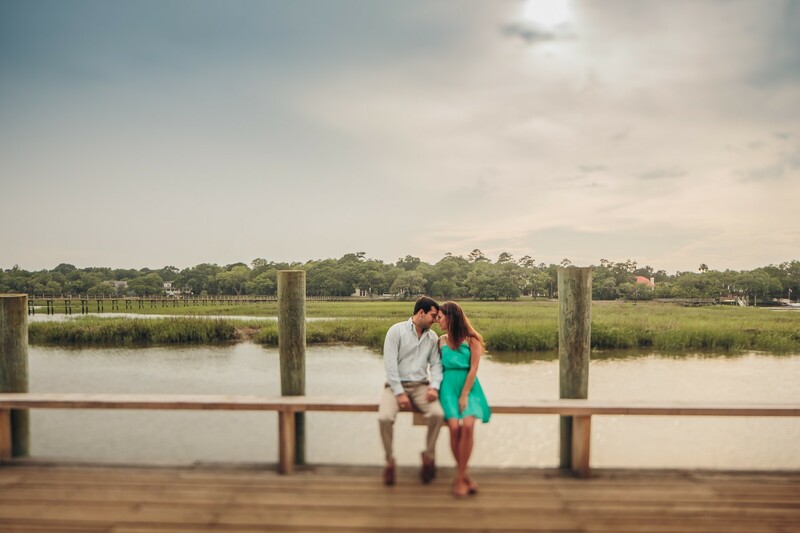 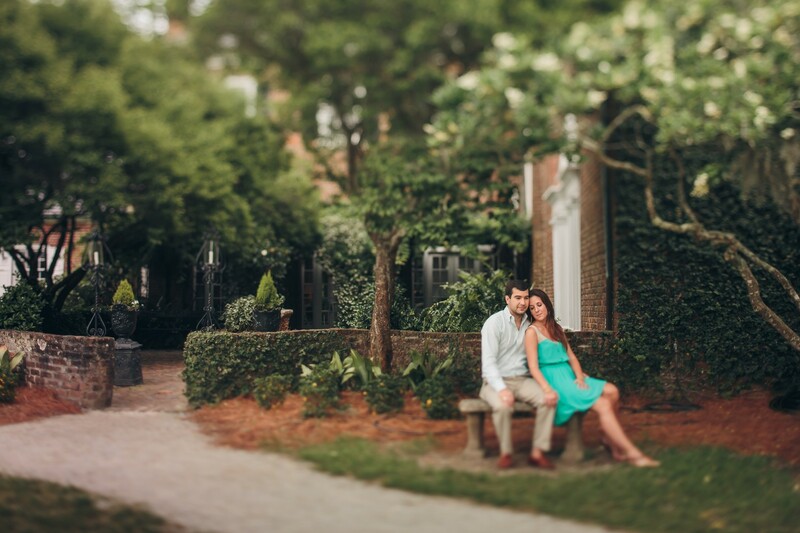 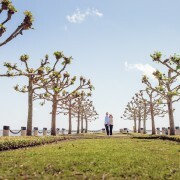 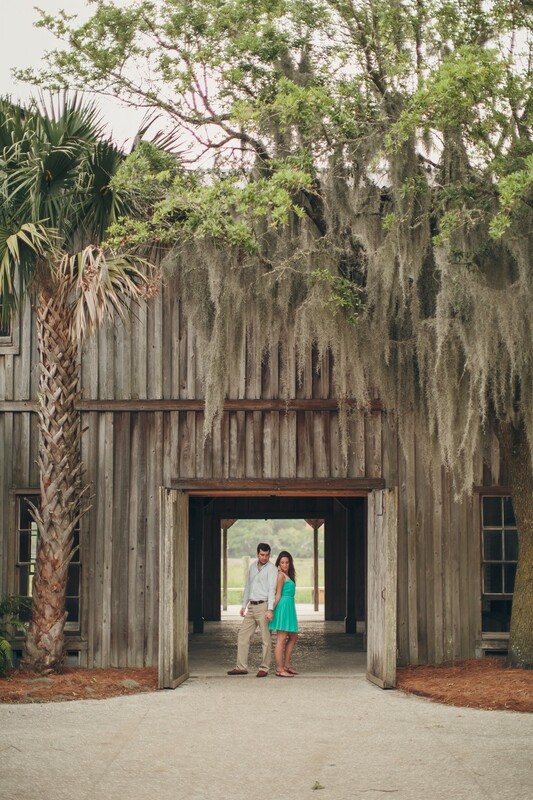 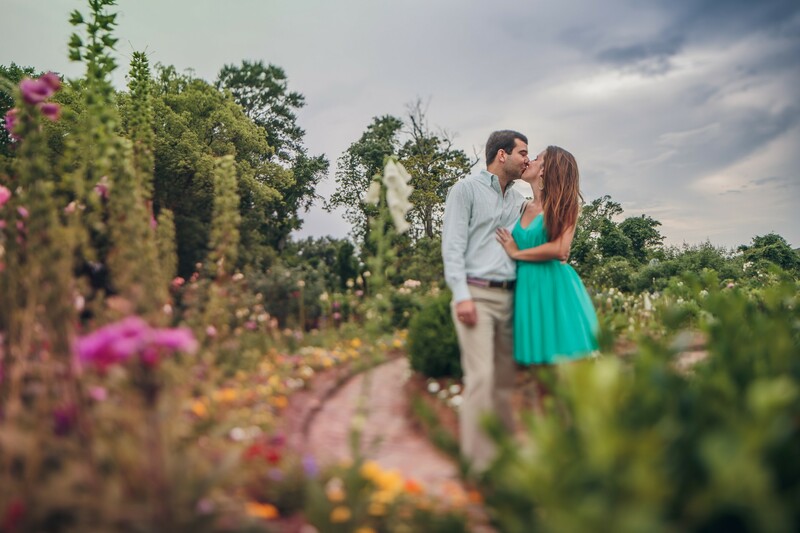 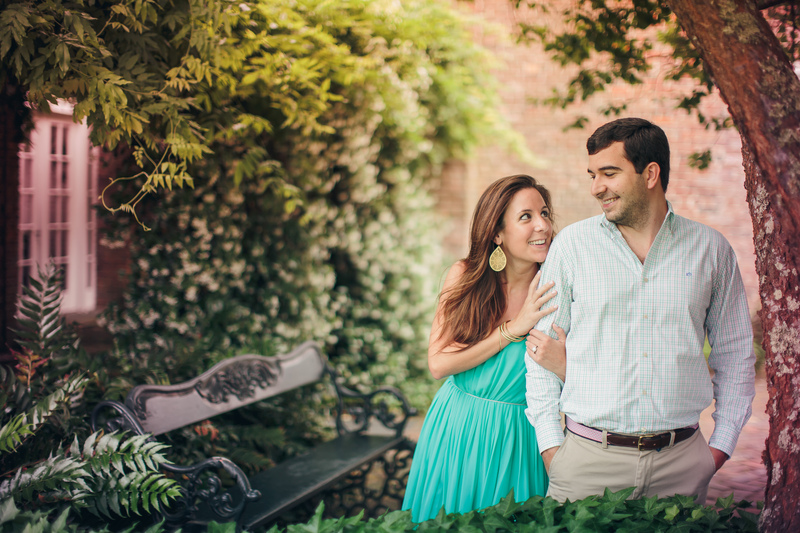 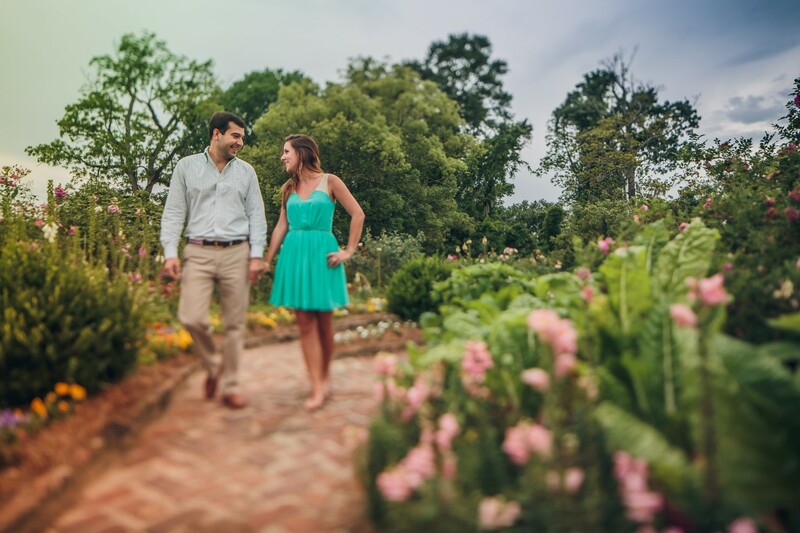 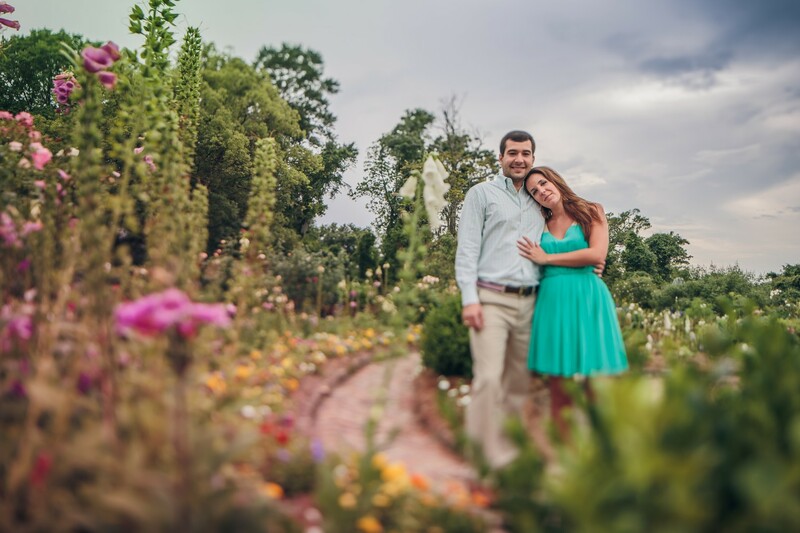 We met with Ellen and Aaron at Boone Hall Plantation for some romantic engagement portraits. 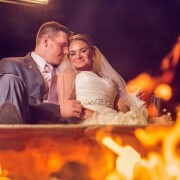 These two are so sweet! 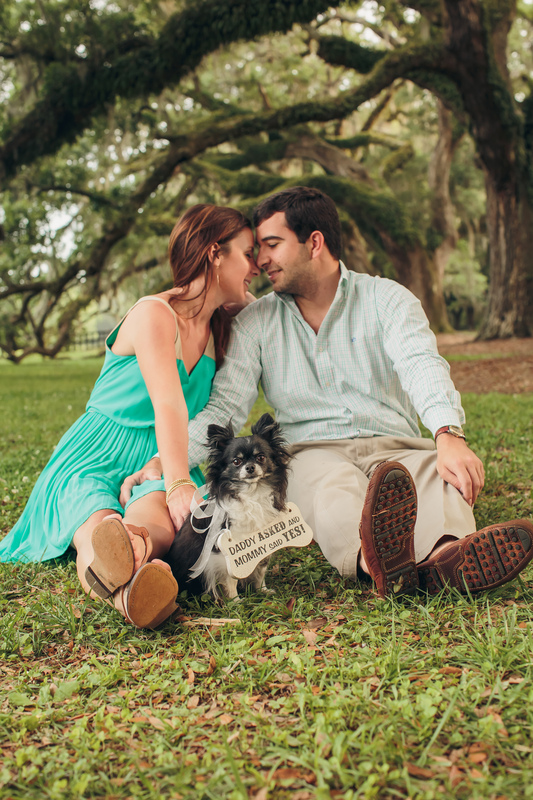 They brought their pup Olive along for the fun and it looks like she had a great time! 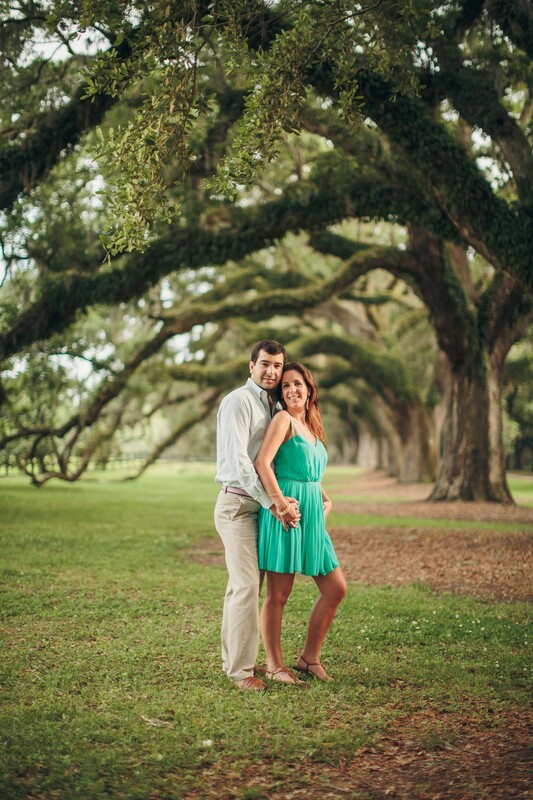 In a few months the two will be getting married at Magnolia Plantation. 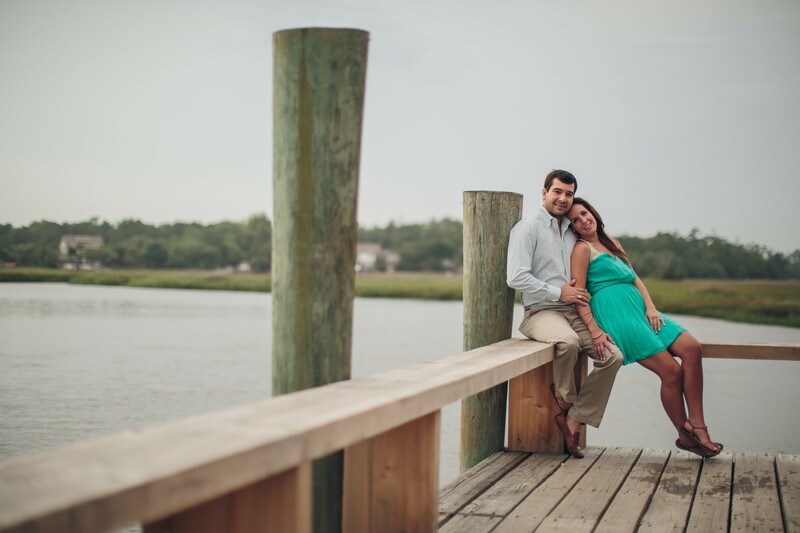 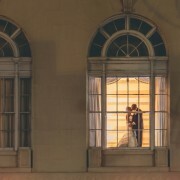 We are so looking forward to capturing the memories of their big day! 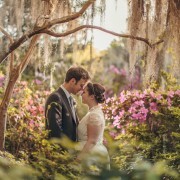 http://richbell.com/wp-content/uploads/2015/05/rowe-engage-0009.jpg 2000 3000 admin /wp-content/uploads/2014/04/rb-logo-04014-300x88.png admin2015-05-27 09:00:412015-05-18 18:33:42Ellen and Aaron are getting married!